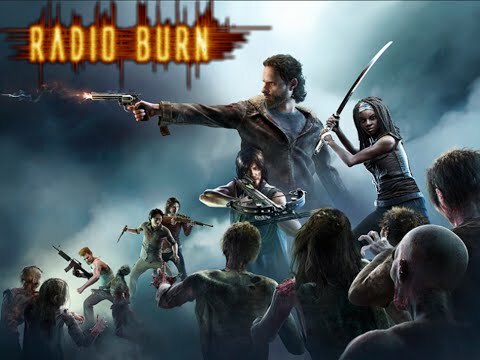 We have brought you some radio burn videos for you to watch! Next up we have @Onlyhooper . 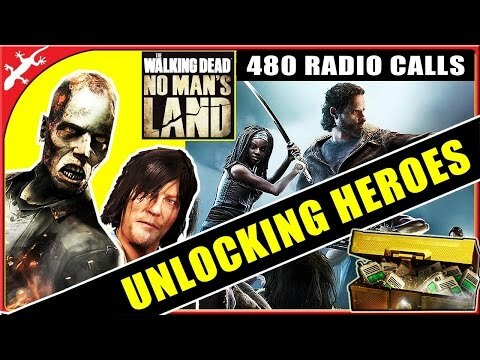 This is the first video fo his radio burn where he spent just over 200 radios on the 15 radio calls! 10 radio call is not the best option. 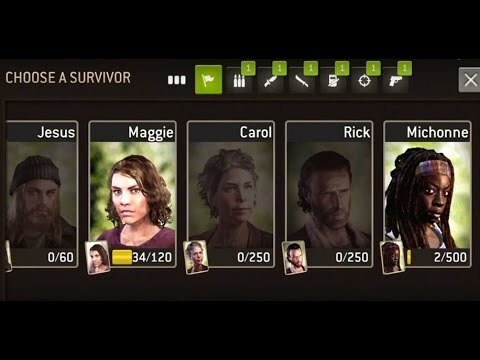 15 radio call often deliver better results in terms of tokens survivor or heros. i wish i had your enthusiasm when doing the hero call. all i do was get irritated, annoyed, and cursed every time i used the hero call. I thought I was crazy at the weekend burning through 825!! I did anout 20 of the 10 radio calls but in the end I stopped because I kept on getting 2 tokens with one 8 token! I did a little video of my own, will upload it to YouTube.. 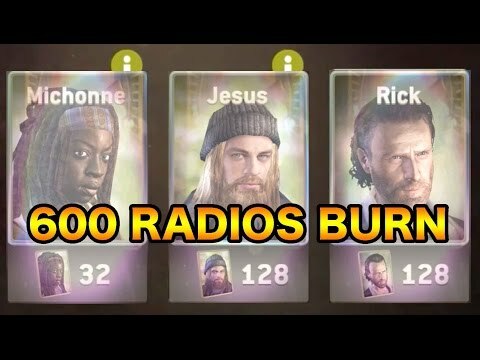 I found that the 15 radio calls were better by far, you shouldn't get 2 tokens for ten radios, that's a scam. If you purely want tokens, I think doing the 1 radio would be better overall in the long run. Revolutiongamer is recruiting 200+ star players - search for Revolutiongamer and request to join today! Join our guild chat with GroupMe!